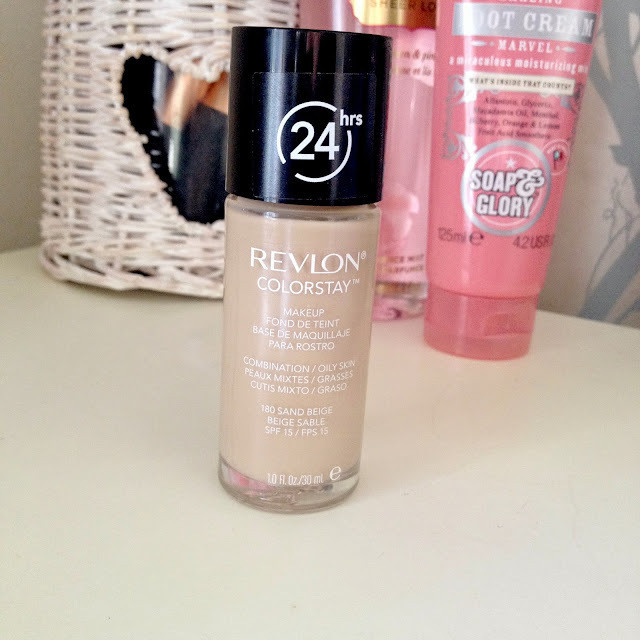 I have been using this foundation for years and love it! maybe thats because i havent ventured out and found one better though! I only have the Colorstay that has the pump and I'm so glad that I didn't shell out for the one without now seeing this review! Thanks for such an honest review! I'm glad I read this review, I'd heard mixed reviews about this and wasn't sure that I would like it. I'm glad that I didn't go out and by it now! I bought this foundation after reading all the rave reviews about it lately. I gotta say I'm still on the fence about it. One day I love it the next I absolutely hate it! Great review! 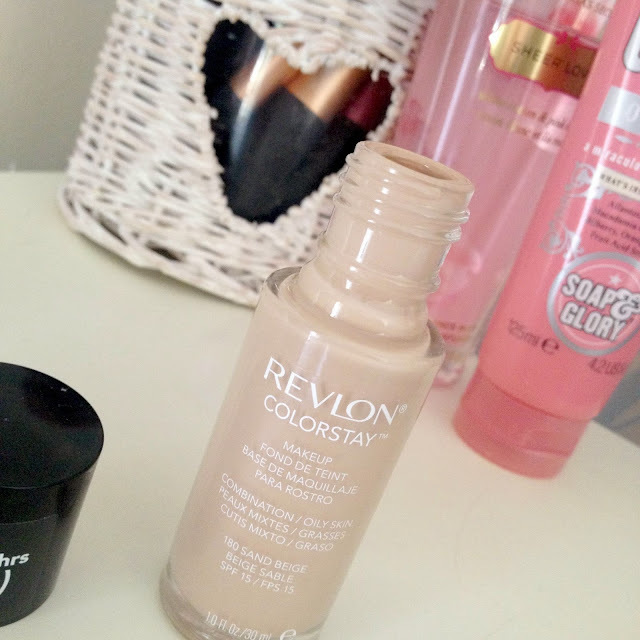 I really want to try the 17 stay don't stray foundation, I love the concealer, it so so much better then the collection one.